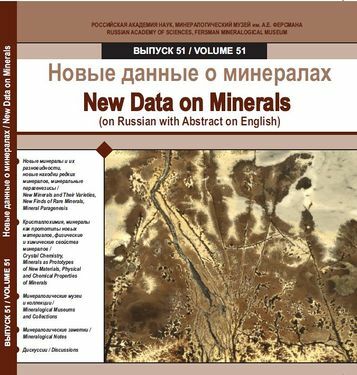 Fersman mineralogical museum is publishing The magazine "New data on minerals". 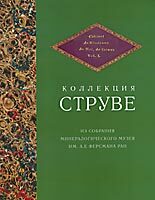 The magazine was initiated by academician V.I. Vernadskiy in 1907. 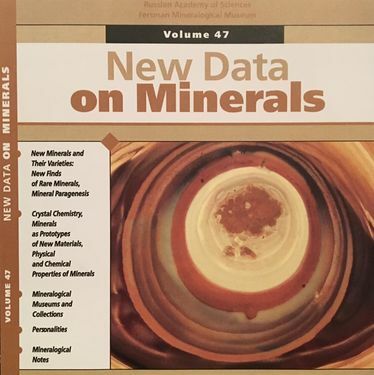 It was started under the name "Trudy Geologicheskogo Museya (Geological Museum transactions), and then was published with breaks under the names: Trudy Mineralogicheskogo Museya (Mineralogical Museum transactions), Novye dannye o mineralakh SSSR (New data on USSR minerals). 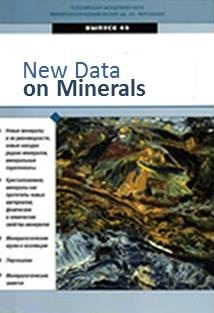 Now New data on minerals published in Russian and English. The magazine publications are also available on Museum website in PDF format.